Chicago’s municipal-run animal shelter found homes or other placements for a record percentage of cats and dogs last year, the city announced this week. Of the more than 16,000 animals sheltered by Chicago Animal Care and Control in 2018, 1,900 were adopted, almost 9,000 were transferred to rescue groups and more than 1,500 were returned to owners, according to city data. Those figures reflect a “live release rate” of 91 percent, the highest in the department’s history. The city’s release rates have been increasing for several years, including under previous CACC Executive Director Susan Russell, who was fired by Mayor Rahm Emanuel last summer after she refused to resign. In 2015, the year before Russell took over, CACC had a live release rate of 74 percent. After Russell’s hiring, the rate climbed to 79 percent in 2016 and to 89 percent in 2017, according to city data. 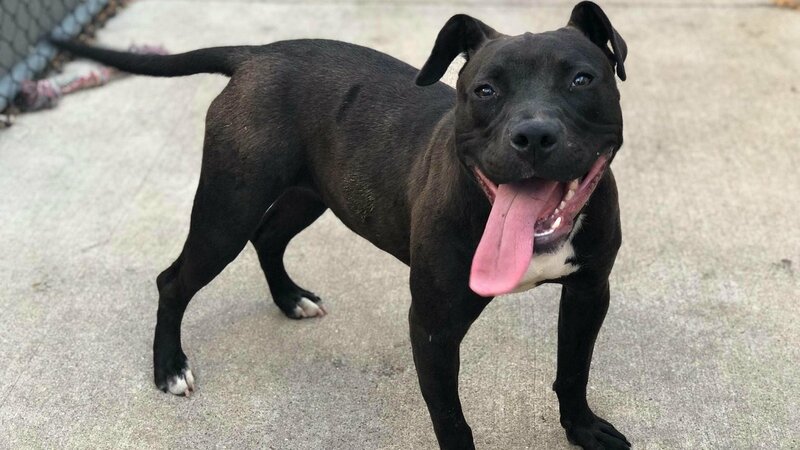 Russell’s firing sparked backlash from many of the city’s animal welfare advocates, who praised her progress in lowering the shelter’s euthanasia rates. Russell’s supporters said Emanuel’s office took issue with her speaking out about challenges facing the shelter, such as acknowledging publicly that the city would be forced to euthanize dogs if it continued to house more animals than it could reasonably manage. Russell’s warning led to a flurry of adoptions, with nearly 60 dogs finding new homes over a five-day period. Following Russell’s firing, Gandurski was appointed as CACC’s acting executive director last June and became the department’s permanent leader in September. In 2018, under the leadership of both Russell and Gandurski, CACC euthanized fewer animals (1,615) compared to in 2017 (1,735), despite taking in an additional 2,000-plus animals last year.